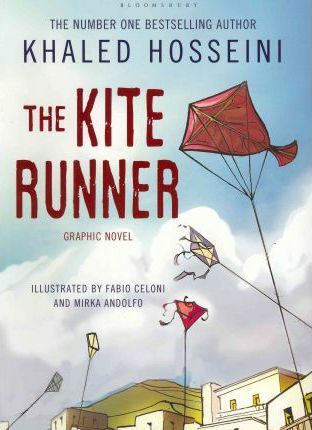 Khaled Hosseini was born in Kabul, Afghanistan and moved to the United States in 1980. His novels The Kite Runner and A Thousand Splendid Suns were international bestsellers, published in thirty-four countries. In 2006 he was named a US goodwill envoy to the United Nations Refugee Agency. He lives in northern California. Fabio Celoni is an illustrator, scriptwriter and comics author. Since 1991 he has been a regular collaborator with Walt Disney Company Italy. In 2000 he became a staff illustrator and scriptwriter for the Dylan Dog comics series. He is also the author of several other successful Italian comics series, for which he has won several prizes. Mirka Andolfo is a colourist and illustrator who has collaborated with many Italian comics publishers and children's book publishers. He is the regular colourer for Geronimo Stilton's illustrations.